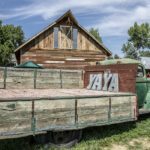 Take advantage of this year’s bumper apple crop by planning a road trip to YA YA Farm & Orchard in Longmont. 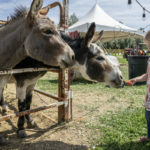 Just an hour and a half north of Parker, you’ll find the perfect food-inspired day trip at this charming throwback to when the region was predominately farms and orchards. 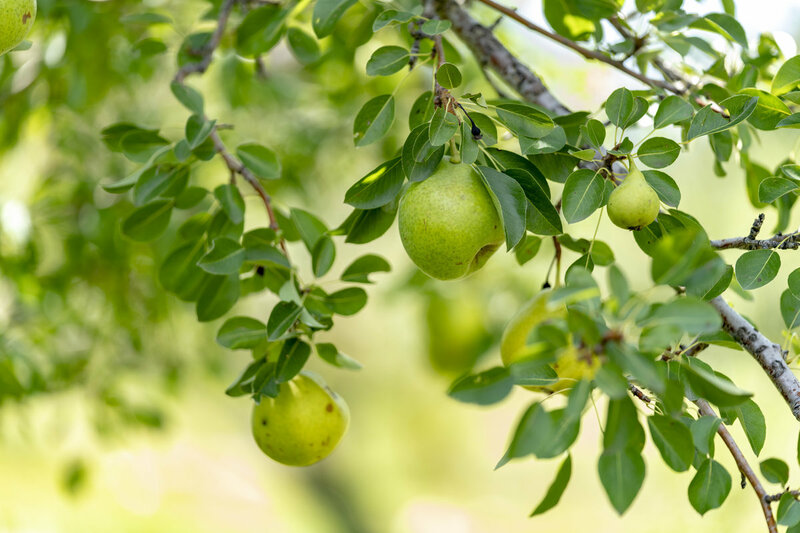 The orchard sits on the original 8 acres where Percy Goss first planted apple trees in 1896. 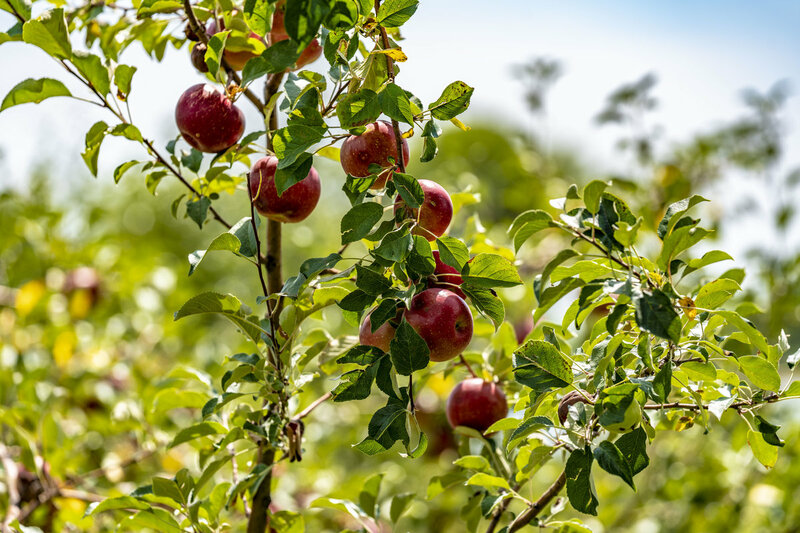 In 2003, YA YA Farm was born, preserving Percy’s original orchard then planting new apple tree varieties and opening as a pick-your-own orchard in 2006. 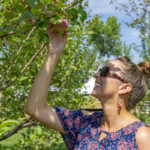 The picking season runs from the beginning of July for cherries through the end of October for some apple varietals and pumpkins. 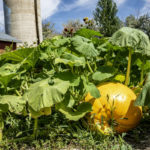 Dependent on the season, there are 128 apple varietals, cherries, peaches, plums, pears and pumpkins. 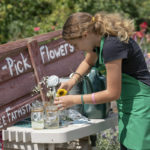 You can even create your own bouquet from the beautiful cut flower garden and harvest your own vegetables. 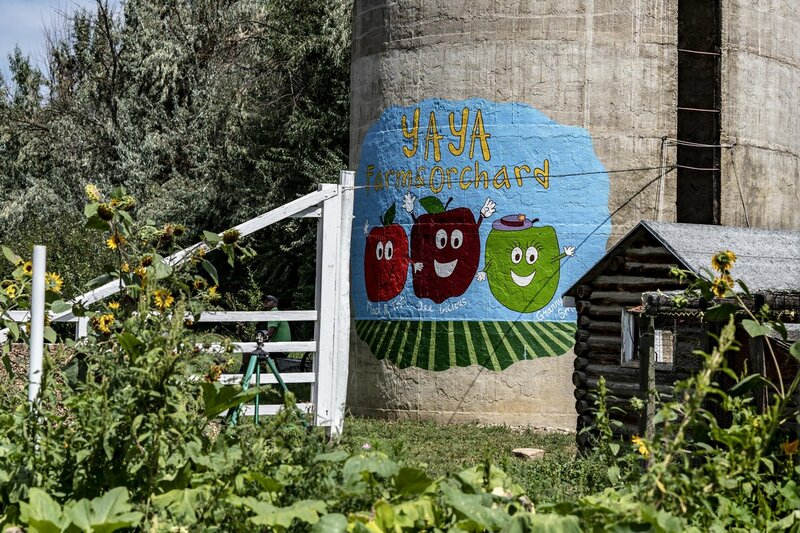 A visit to YA YA Farm & Orchard offers many activities for the entire family. 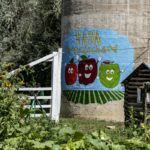 In addition to picking, they offer hayrides and “adopt an apple tree”. 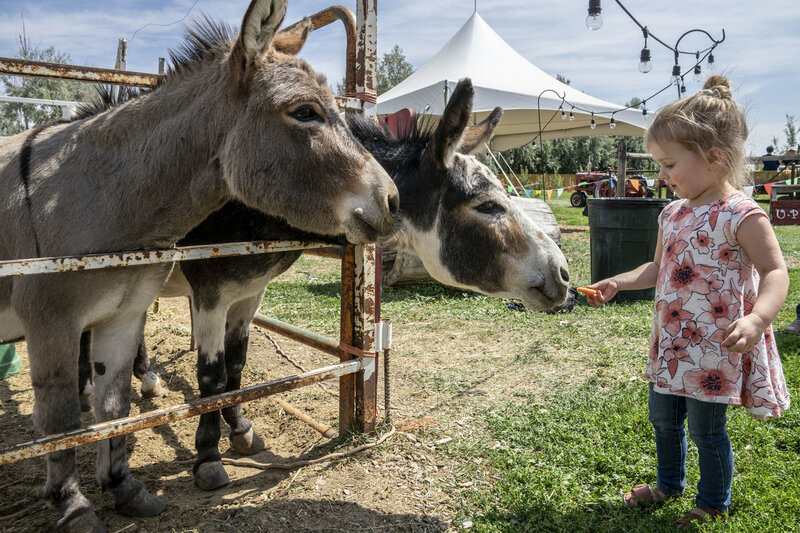 Kids can feed Dolly and Dude, the farm’s recently rescued miniature burros, who want to greet you like golden retrievers. 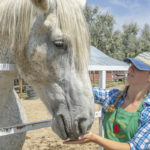 There are turkeys, chickens and peacocks, as well as the commanding Percheron draft horses, Crystal and Sweetie Pie, who love apple and carrot treats. 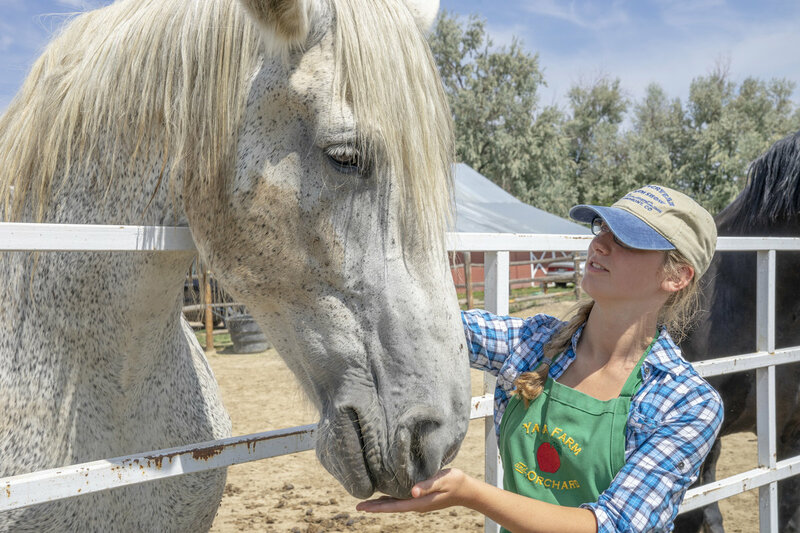 In fact, YA YA is another word cowboys use for “giddy up” and harkens back to the days before the apple orchards when Percheron horses lived here. 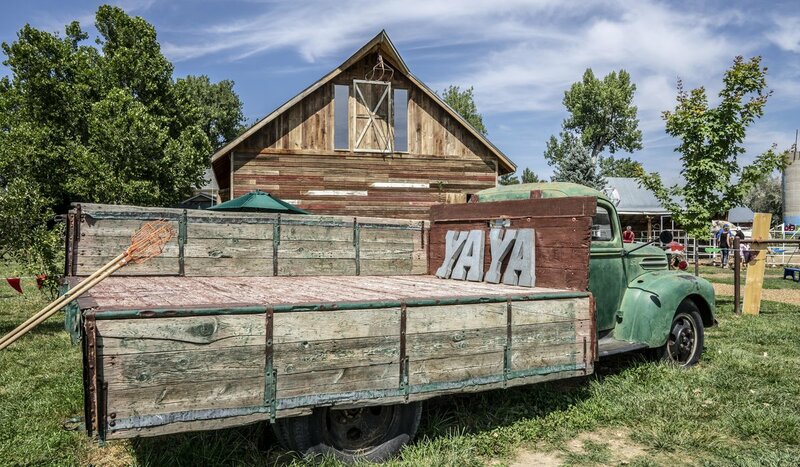 The Farm Stand, a recently built barn constructed from the remnants of three local barns and the floor of an old house in Longmont, holds many treasures to take home with you. 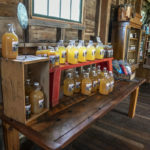 The products in the shop are all made from the produce grown on the orchard. 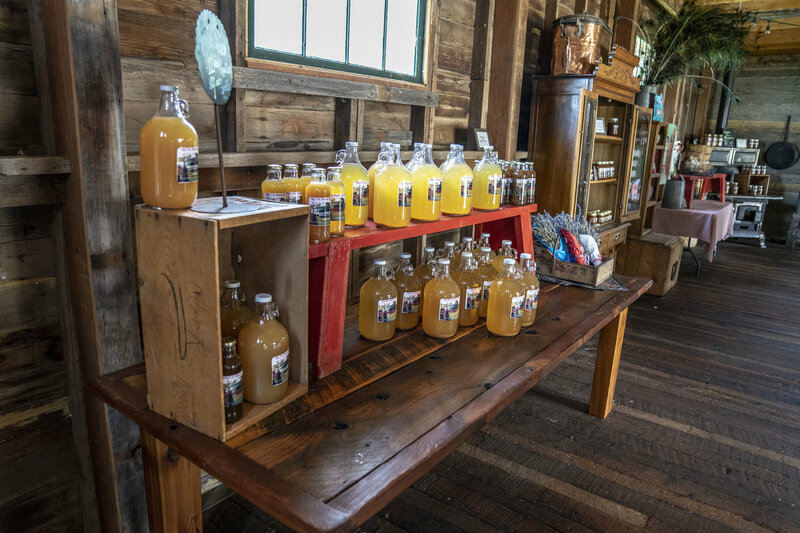 Apple cider, fruit pies, apple butter, applesauce, pumpkin butter, honey and even sarsaparilla are just a few of the treats you will find. 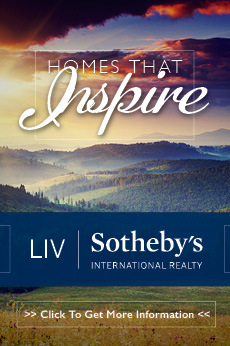 YA YA also hosts weddings, corporate events, farm-to-table dinners and Johnny Appleseed School. 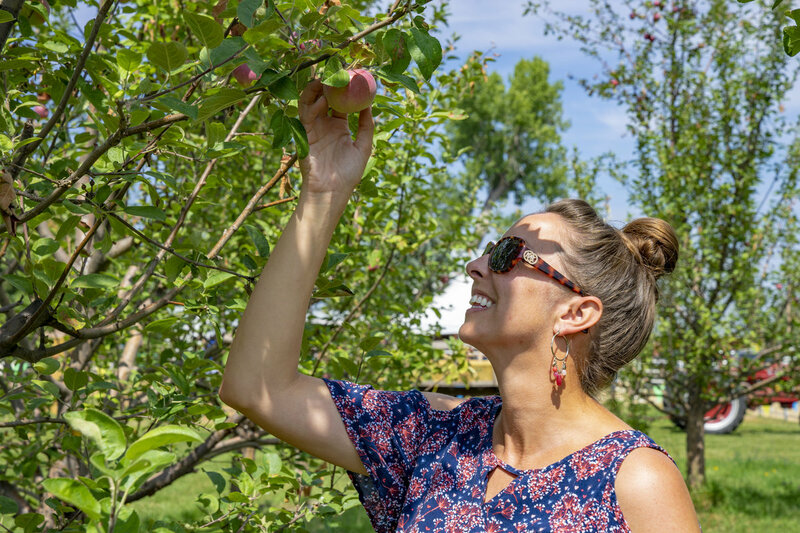 The wedding ceremony site is surrounded by fruit trees, with Longs Peak in the background and the Flatirons in the distance. 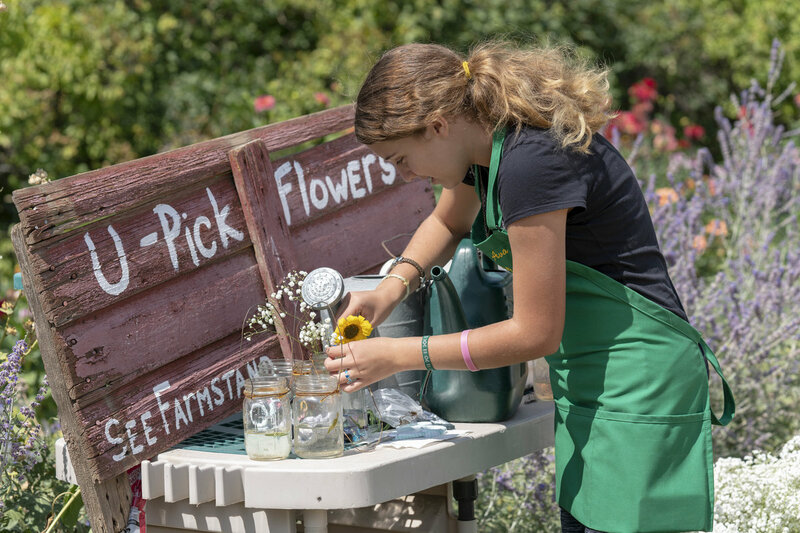 A private flower garden for the use of the couple to create their own bouquets is available. 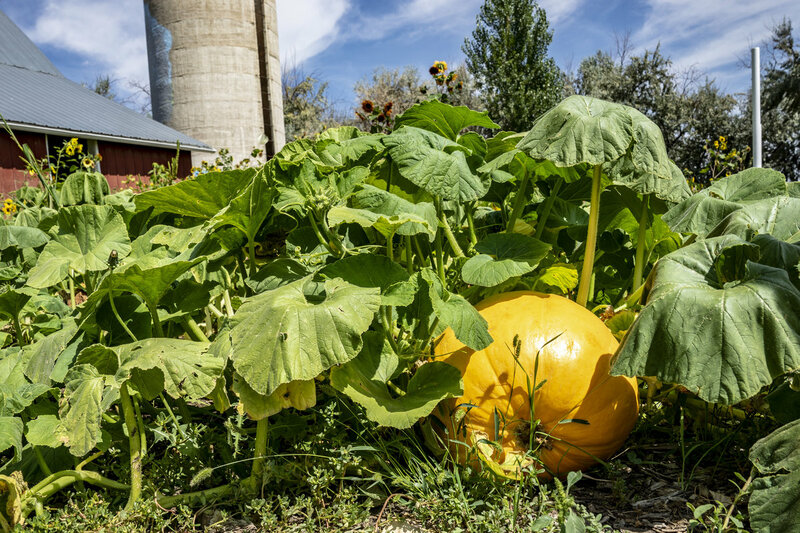 The Pumpkin Patch, where you can pick your pumpkins off the vines, will open the first weekend in October. Farm Stand Faves: apple cider doughnuts, apple salsa, lavender applesauce, and, of course, apple cider. 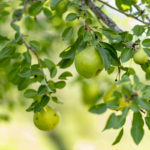 Check out the grafted apple tree, where two different varietals of apples grow on one tree. Grafting took place to help preserve a very old, dying tree. 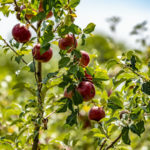 Anything McIntosh, specifically the Zestars, which are a touch more tart than the Honeycrisp, and hit your palate in a complex and pleasing way. The orchid farm in the greenhouse, where the much-maligned wasp, while not a honey producer, is an important pollinator. The orchids grown at YA YA are only pollinated by wasps.